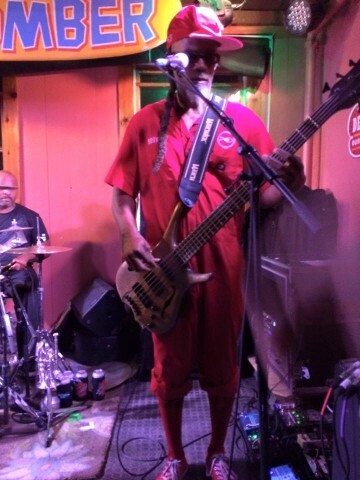 Description: 30 years on, Fishbone is still bringing it night in and night out. 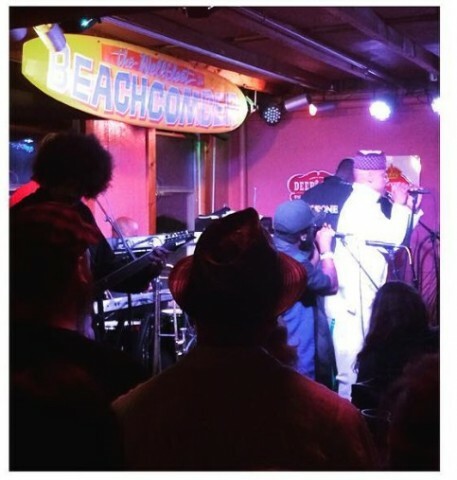 Fishbone played already at The Beachcomber 2 times. 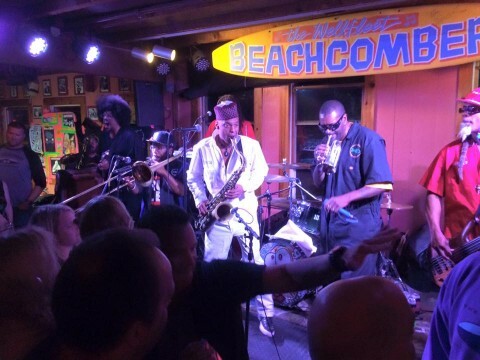 Fishbone is not scheduled to play The Beachcomber anytime soon.